Hair Lover's Place is located in the heart of Downtown Niagara Falls. Need to get a fresh new haircut? You know where to go! 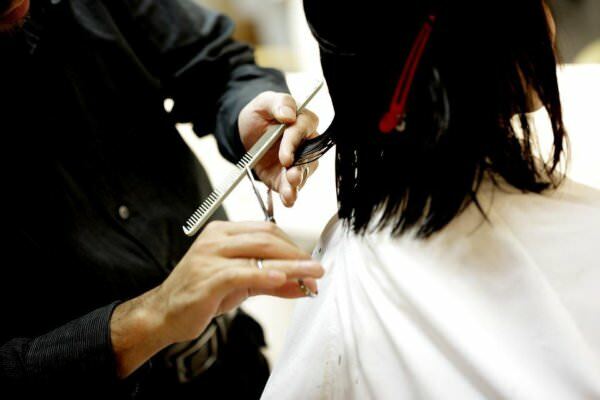 Get a 25% discount on a haircut with your HI membership card.